Espresso Yourself in our Coffee Bar! We’d like to shine the spotlight on a special supplier that is dear to our caffeine-charged hearts – Elysian Coffee. With two cafes and a successful wholesale division, Elysian has become one of Vancouver’s favorite names for a perfect cup. A staple on coffee heads’ top ten lists, the company is serious when it comes to the art of coffee, sourcing only fresh, ethically sourced beans and roasting in small batches here in Vancouver. 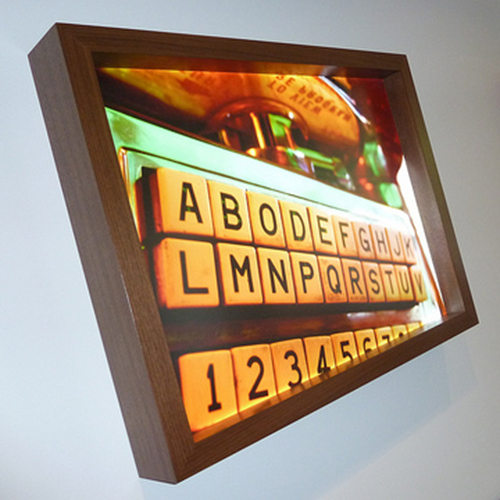 Coffee plays an important role in Vancouver’s way of life so we designed ABODE with this in mind. 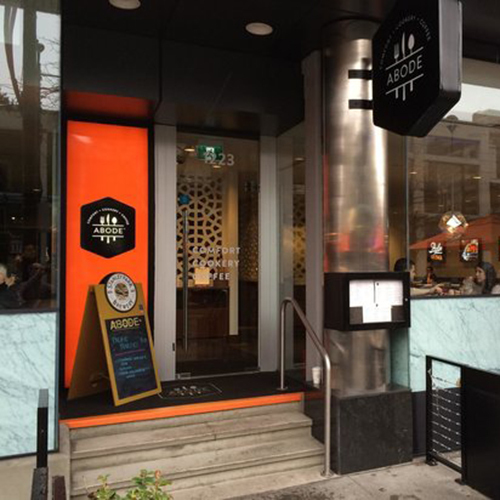 Not only are we a cocktail lounge and restaurant, but we also are part of the city’s vibrant coffee culture. Bring a friend and enjoy our casual yet contemporary cafe area. Soak up the spring sunshine on our patio with a coffee of your choice as you watch Robson Street get ready for the summer season. 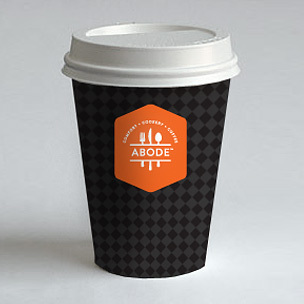 ABODE is also ideal for coffee lovers on-the-go. Come by and let one of our talented baristas craft you a latte, cappuccino or Americano. Feel like something hearty? Add an espresso shot to your morning smoothie – we make them fresh on the spot! Or pick up something from our bakery display case to help get you going. So espresso yourself and let us know how you like your coffee!